Michael Velarde is a Chicano organizer, writer, and strategist from El Paso, TX. Before WE ACT, Michael served as a community and labor organizer in housing, healthcare, police accountability, and immigrant rights campaigns for close to a decade. 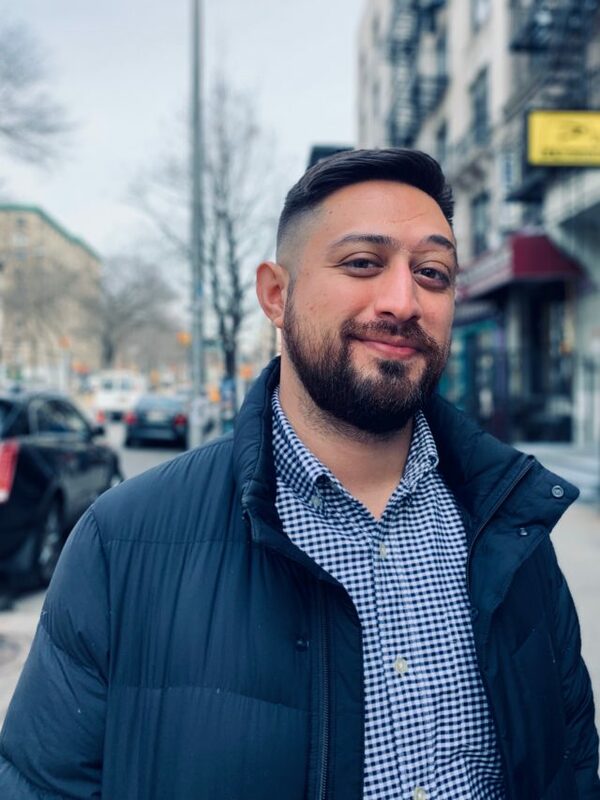 Alongside organizing, he has held roles leading fundraising, policy, and communications at a number of social justice organizations in New York City. Inspired by grassroots struggles in the Global South, his work is shaped by experiences building with representatives of the Landless Workers’ Movement (Movimento Sem Terra) of Brazil, South Africa’s Abahlali baseMjondolo (Shack Dwellers Movement), and the Zapatistas in Chiapas, Mexico. Michael has a B.A. in Sociology from Vassar College and is currently pursuing an M.A. in Labor Studies from the CUNY School of Labor & Urban Studies, where he is a recipient of the 2018 Joseph S. Murphy Scholarship for Diversity in Labor.